We are committed to providing San Diego residents with excellent customer service. We will treat your home with courtesy and respect. When you call San Diego Appliance Repair, one of our friendly staff members will great you and schedule an appointment, depending on what times work best for you. One of our experienced technicians will arrive at your home and give you a complete diagnosis. If you choose us to complete the repair, the service call fee is waved and you only pay for parts and labor. It’s difficult to grasp just how much you rely on your household appliances until one of them stops working properly. However, once one breaks down, it seems like your entire life has been tossed into a state of chaos. Not only do you have to figure out how you’re going to get basic household chores like washing laundry and cleaning dishes done and where you’re supposed to find the extra time, but you also have to figure out what you’re going to do about your appliance situation. Appliance repair doesn’t have to be complicated, and doing it yourself is a great way to save some money. With the right tools, good quality parts, and a little friendly instruction, you’ll be surprised by how smoothly and efficiently you’re able to get your household appliances up and running. When you purchased your Sub Zero refrigerator you did so with the knowledge that it was going to be an investment. In addition to keeping your produce fresher for a longer period of time, the Sub Zero fridge wasn’t supposed to experience as many breakdowns as other brands. 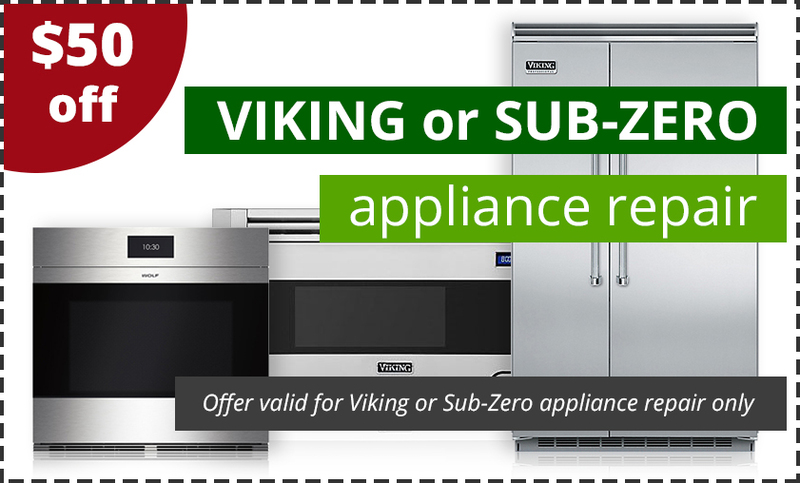 Since you own a Sub Zero fridge, you should make an effort to learn as much as you can about Professional Sub Zero repair. There’s nothing like getting home from a long day at work, walking into your laundry room to get the closed you washed earlier that day, and stepping into the middle of a lake. The lake usually means your washing machine has sprung a leak. The soon you get it fixed, the better. The San Diego website contains all kinds of information about the best washer repair. Your refrigerator looks like a work of art, and they have come a long way from the days that the first one was invented, but their purpose hasn’t changed. They still need to keep food cold, and to do that they need to be in perfect working order. 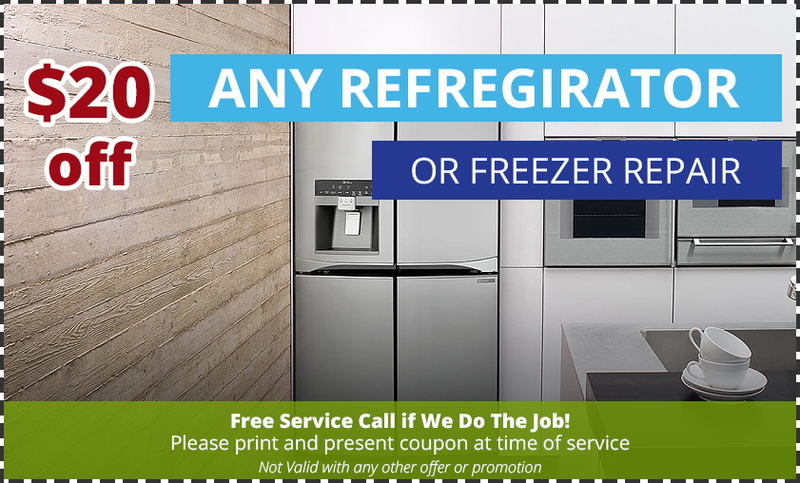 You’ll have the best luck keeping your fridge in good shape when you know the best tips for refrigerator repair in San Diego. The best thing you can do is call San Diego Appliance Repair. San Diego Appliance Repair isn’t just any old repair company. They happen to be the very best in San Diego County. No matter how old or new your appliances might be, or how complicated the problem is, or what brand you use, they will be able to fix the situation and get things working again. Not only are they fast and reliable, but they also stand by each repair job they do. They don’t consider the work done, until you’re happy with the results. In addition to providing top-notch residential appliance repair, San Diego Appliance Repair also services local businesses as well. No matter how large or small you business might be, they give you the best service you’ve ever experienced. They do their best to work around your schedule and will stay out of the way of both your employees and your customers while they work. After completing the task, the repair tech will explain how the problem can be prevented in the future. In addition to repairing broken appliances, the company is also happy to handle maintenance duties on any and all appliances. San Diego Appliance Repair has been a leading provider of appliance repair services for over a decade. Give us a call today and let us help you with all of your appliance repair needs.